With that in mind, this selection of players are destined to spend more time under the spotlight than most in 2019. Paul McGregor is no stranger to criticism, but talk of the dependable Gareth Widdop being pushed sideways for last year’s wooden spoon-winning linchpin takes the cake. With Ben Hunt at halfback, Widdop is rumoured for a shift to the largely unfamiliar role of fullback, gifting the wayward Corey Norman free range of a side that finished within a kick of last season’s penultimate week. Let’s not forget that Widdop is a top five-eighth – just about the best. Last year he finished two Dally M votes shy of Cameron Munster as five-eighth of the year. When the Dragons monsters marched, it was Widdop who orchestrated the points. Now nudging 30 years old and gearing up for a tenth and final NRL season, Widdop’s days as a full-time fullback are long gone. Complicating the story is the fact that the Warrington-bound star has rarely been sighted down back. Since his NRL debut in 2010 he has started at fullback on only six occasions, all for the Storm and the last in 2012. Norman has played more – seven for Parramatta and before that the entire 2013 season for Brisbane. In any case incumbent custodian Matt Dufty deserves first shot. Last season the electric 23-year-old didn’t have the legs for the journey, but he’ll be better for the run and so will St George Illawarra. There should be no free ride for Norman. His status remains that of an opportunistic recruit pending Widdop’s departure, and until then his worth should be proven from a path outside the top 13. No club has visited the market more than Newcastle, now it’s on Nathan Brown to fit the pieces of the puzzle fit into a winning picture. Lured from the Roosters with the promise of the No.6 jumper, Conner Watson stood alongside Kalyn Ponga as last season’s major signings. Groin and shoulder injuries restricted the 22-year-old to just 15 games, and now with Ponga slated to start alongside Mitchell Pearce, Watson must justify his place from a position of reluctance. 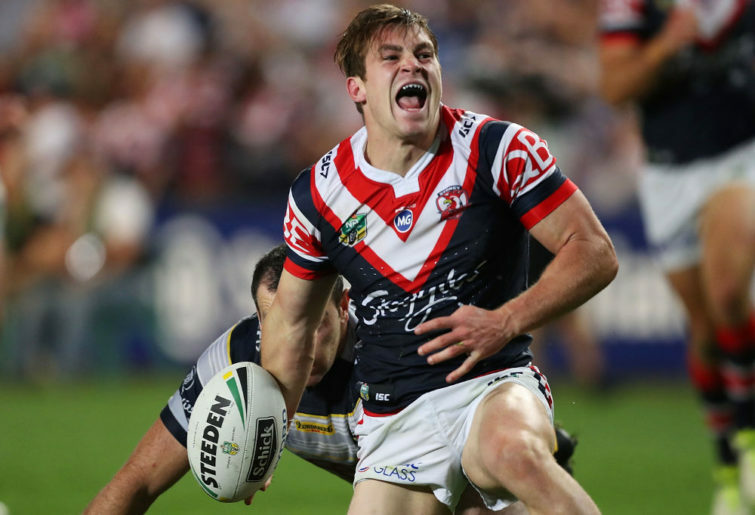 Watson started at fullback in just four of his 38 appearances for the Roosters and Pearce admits he is yet to find his position. A ball player with the acceleration and evasion of a greased pig, Watson’s ability to cement one position is complicated by his utility value. Over a long season including Origin, the extra demands of defence could blunt Ponga’s attack and Brown could be forced to spell his star down back. If that happens, expect Watson’s season to become a merry-go-round. A straight swap with Ponga might not necessarily be the case with Mason Lino now on the books. The Samoan’s well-rounded game compliments either halves position and his dominance for the Warriors in the absence of Shaun Johnson last year obviously impressed the Knights coach. Watson’s current deal finishes in 2020 and playing as a jack-of-all-trades may not provide the stability he craves, but it might just be the signature role he has to accept for another top-dollar deal. Kieran Foran scares chainsaws. He’s the Chuck Norris of his era. Back in 2011 Gold Coast Titans henchman Sam Tangatese was on a mission. The first shoulder charge should’ve seen Foz loaded in the back of an ambulance, but the ferocity of each subsequent hit only escalated with each frightening act of defiance. The cycle was just as sickening as it was endless; ball to the line, obliterate and repeat. Foran hasn’t deviated in the eight years since. The damage now obvious and the degradation the type only a physio could love. With 185 games under his belt, the 28-year-old now has the body of a 400-gamer. Bung shoulders, hammies like pretzels and a slightly hunched back. But somehow Dean Pay has to find a way. He needs his million-dollar man firing, because with a strike rate of 57 per cent across ten years, Foran is a winner. The problem for Canterbury is the Kiwi’s tank is just about empty. After four clubs in four seasons and only 38 games in the previous three, he’s now struggled for almost as long as he dominated. Another injury-ravaged season could be his last, and with a contract until the end of 2020, it’s a massive problem the salary cap-challenged Bulldogs could do without. 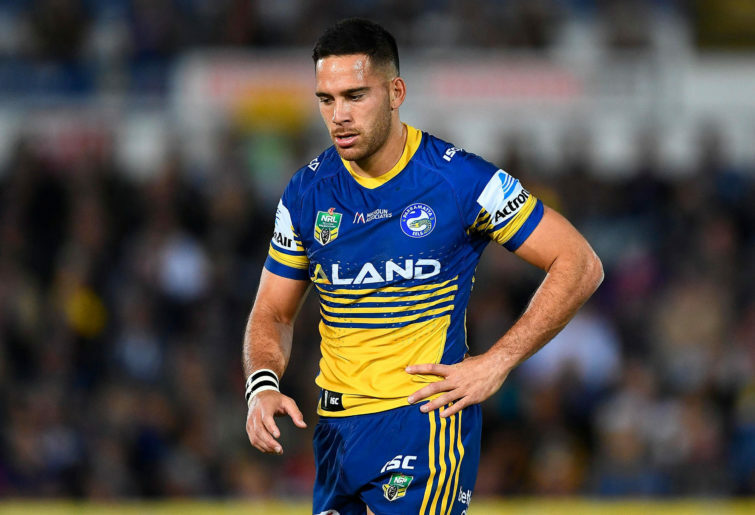 How and where Jack Bird repays the Broncos after a horror 2018 is a question that Anthony Seibold must relish. Flush with outside backs, the ex-Rabbitohs coach faces the enviable problem of deciding which of his established stars misses out. With Bird pencilled in to start at left centre, the finger is clearly pointed at Jordan Kahu. It’ll be a bitter pill to swallow for the Kiwi international, who has covered mostly centre and wing in all but 23 of Brisbane’s last 105 games since 2015. But with a Round 1 line-up set to include Darius Boyd, Corey Oates, Jack Bird, James Roberts and Jamayne Issako, at best Kahu looks headed for the bench. And despite being signed until the end of 2020, it’s safe to say a flow of outside offers will greet the 28-year-old if Brisbane can’t provide regular time on the park. What if every team fielded a slippery trickster from Tingha? Even dwindling crowds would backflip. Parramatta already has Bevan French. With exhilarating speed and evasion, his premium is just a glimpse of what makes the tiny New South Wales town famous. French exploded onto the scene crossing 19 times in 13 appearances. That was in 2016 among a flood of comparisons with Nathan Blacklock, his uncle and the ex-Dragon with over a ton of tries. In recent seasons the good times have faded with injury and eroded confidence. And with no contract beyond this year, Eels heavyweights are clearly worried what the future holds. Right now Parramatta is loaded with wingers. Not that French seems worried – his preference is fullback and the cash that comes with it. Josh Dugan and Valentine Holmes both publicly diced with the demon that waves fullback money. Bevan French could do without the fanfare. His future will be assured once he finds form on the wing and the massive heart of a Preston Campbell. So there it is, Roarers. Now it’s over to you. Other familiar faces might include Justin O’Neill and Sam Kasiano – and that’s without mentioning the list of those who’ve lined up for their day in court.